– Follow State Highway 1 to Greville Rd. – Turn Right at Roundabout into Greville Rd. – At T-Junction, Turn Right into East Coast Road. – Turn Left into Browns Bay Rd. – Merge Left into Beach Rd. 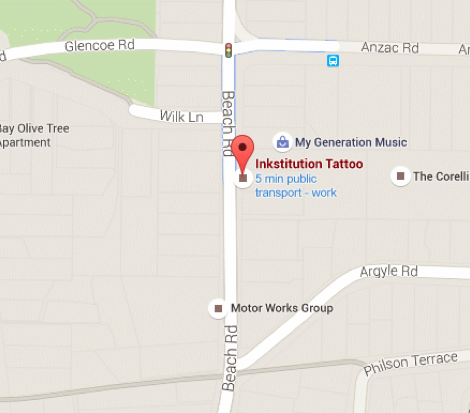 We’re Located on the Right side of Beach Rd. Above Steve Roos Motor Services, Next door to Pitstop.